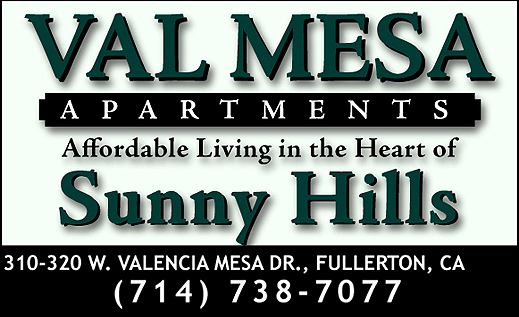 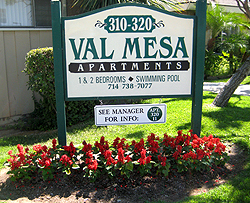 Val Mesa Apartments is a spacious, single-story, garden-style, apartment community located in the Sunny Hills area of Fullerton. 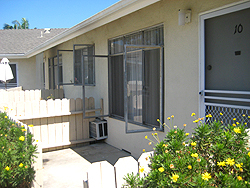 This well-maintained and quiet apartment community is nestled in between St. Jude Hospital and the bike/horse trails amongst million dollar ranch-style homes. 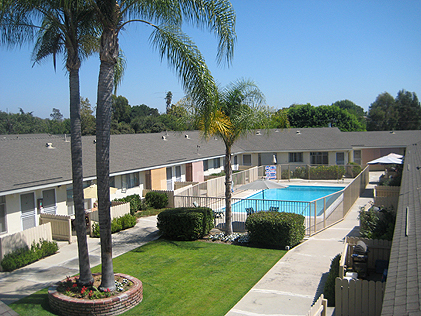 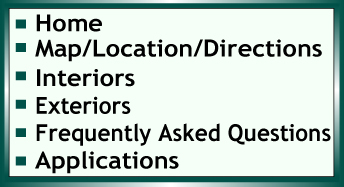 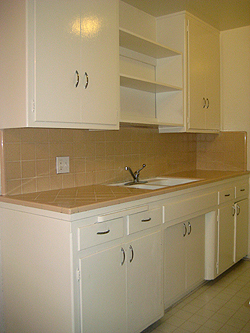 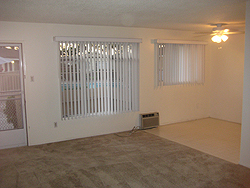 Residents enjoy patios, pools, garage parking with automatic door openers, on-sight laundry, in one of the best rental locations in all of North Orange County.